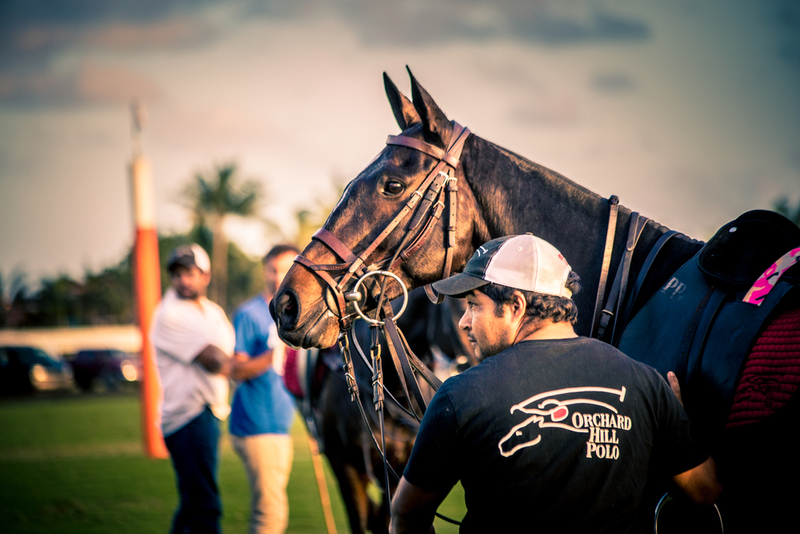 Overtime at sunset, Orchard Hill vs Lucchese. 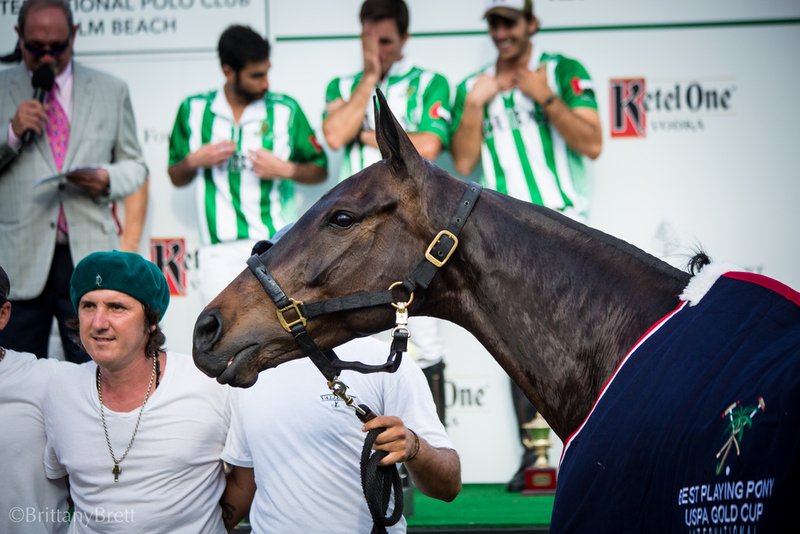 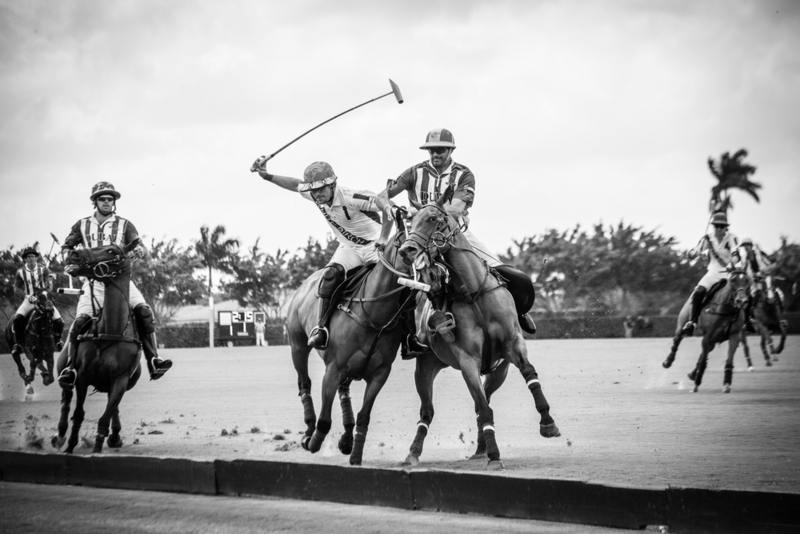 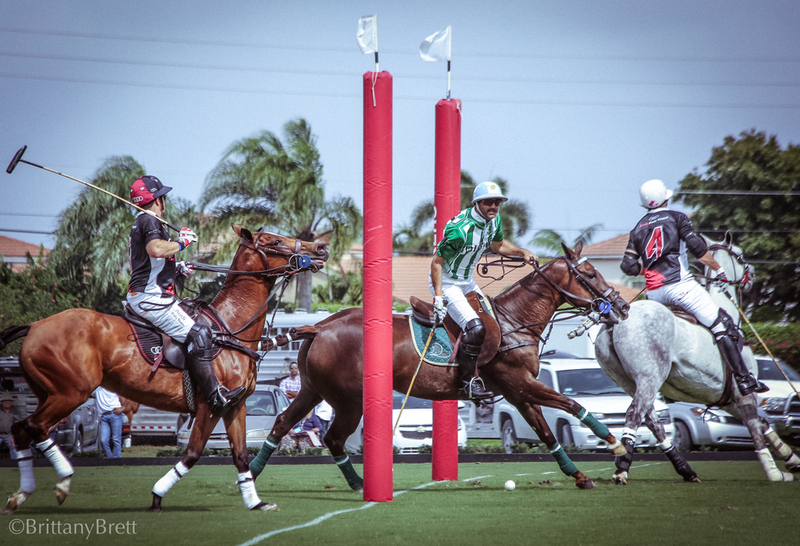 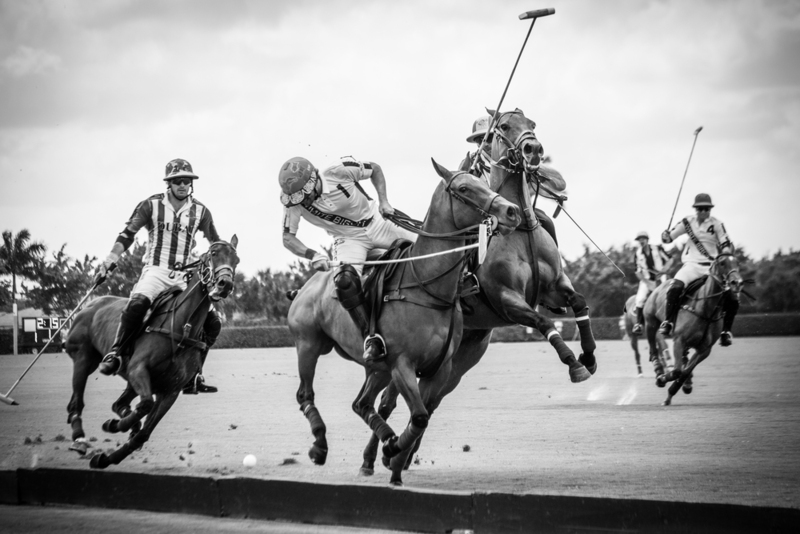 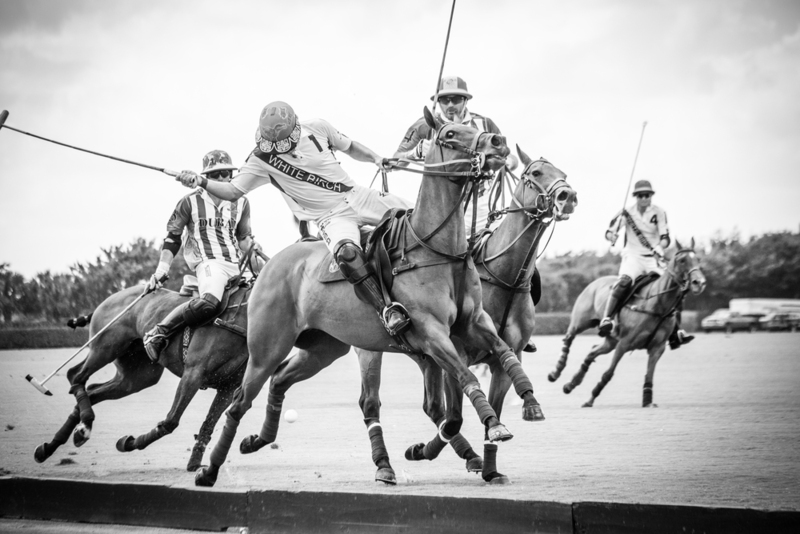 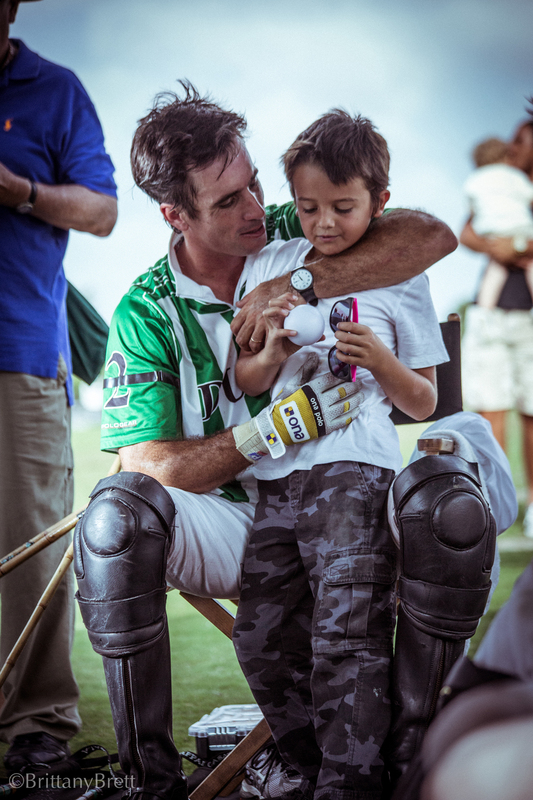 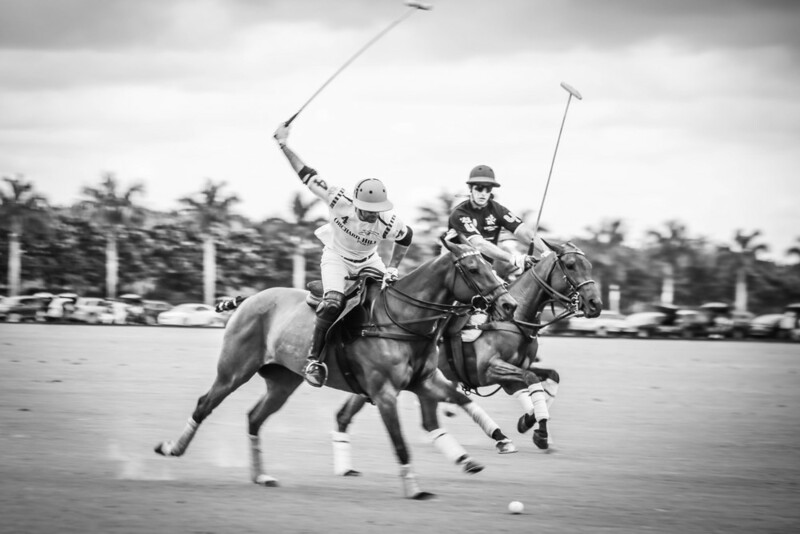 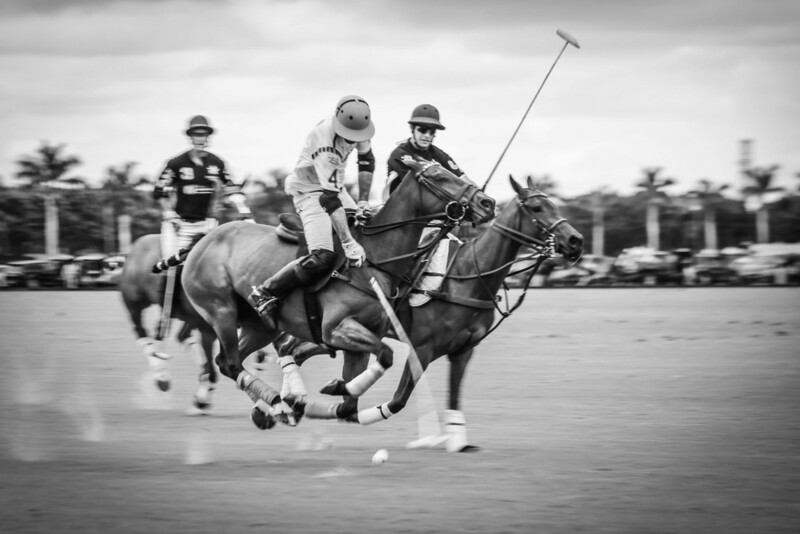 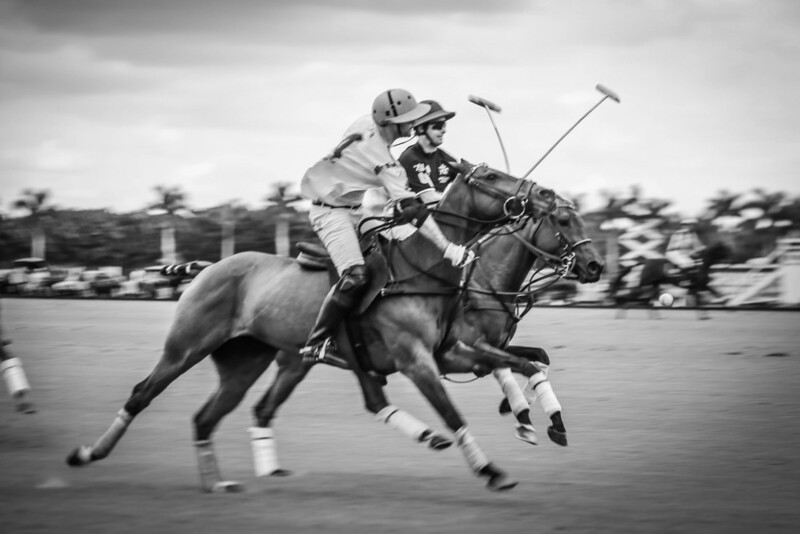 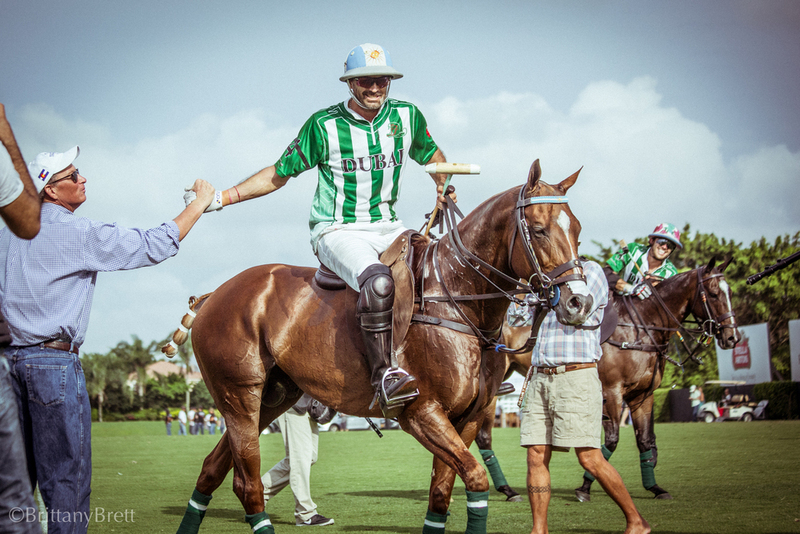 In overtime, Sapo Caset made the goal for Lucchese’s win 13-12. 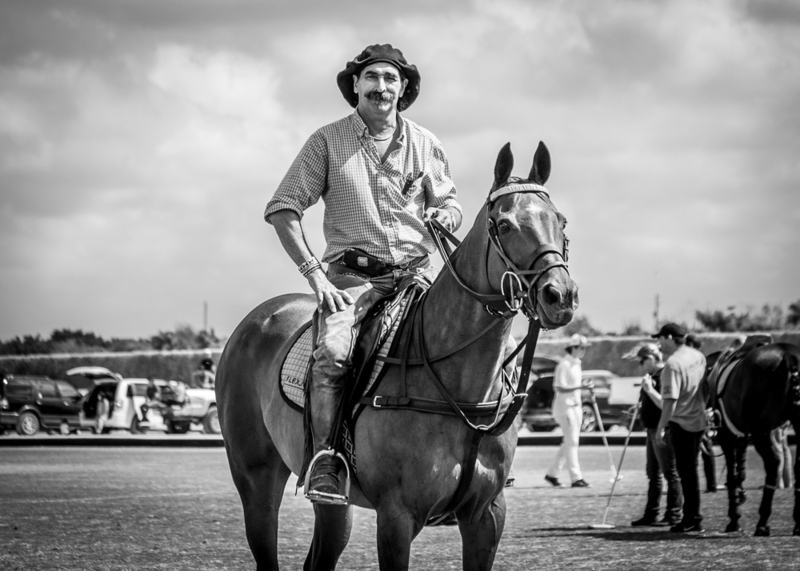 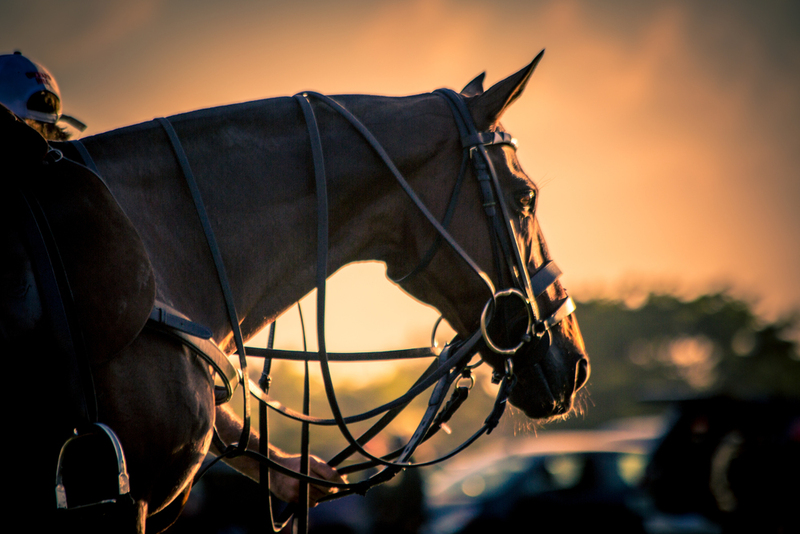 I’m currently in South Florida photographing the horse show season. 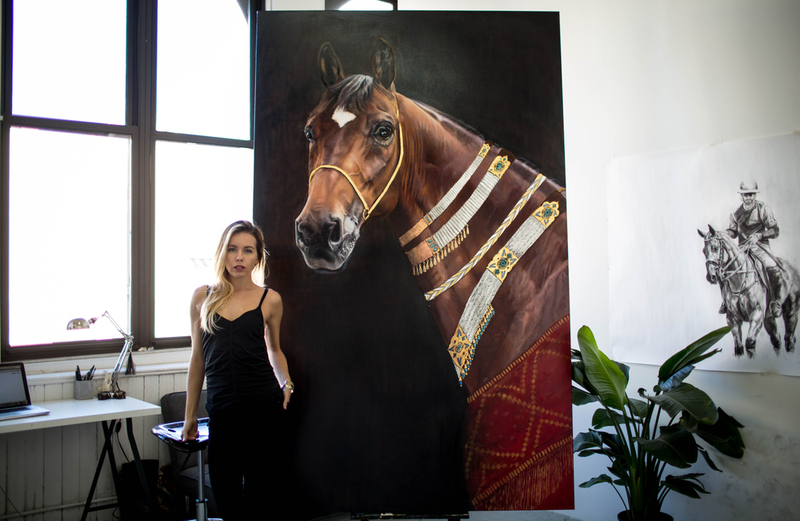 Photo sessions for photography or painting reference available through April.